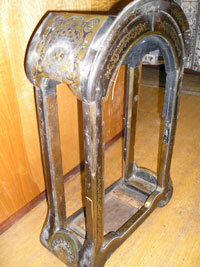 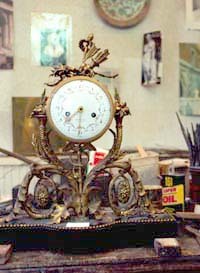 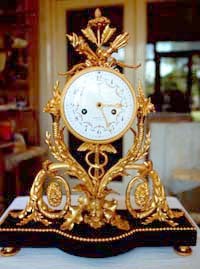 Most types of antique clock case restoration can be undertaken. 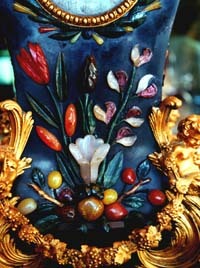 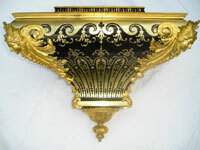 Including ormolu, marble, veneering and boulle. 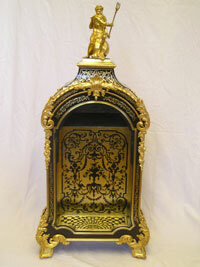 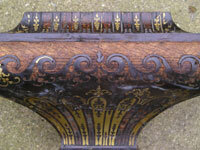 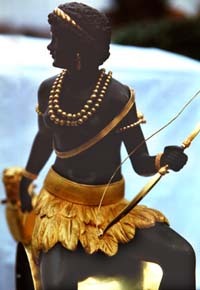 Missing parts can be made and gilding cleaned or restored. 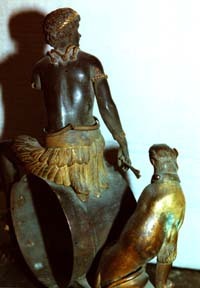 Casting of missing parts in bronze is undertaken.